Why APT attack changing their shape? Preface: We known so far that APT attack aim to lockdown specify attack target. The target will be specifics government regime and the their revenue. This is the modern way not require engage the traditional war. Synopsis: APT attack lure people attention is that they form a structure attack and exploit with malware attacking major public facilities. For instance, Nuclear power station, water supply and Gas system. No matter it is a Botnet DDoS or implant malware conducting sabotage activities. It is a time consuming action. Perhaps above action didn’t fully exploit metamorphic definition. On my seen that a new generation of attack mechanism will be frequently exploit by APT group in future. The design will be similar LockerGoga Ransomware. Expert found that LockerGoga does not have any self-propagation mechanisms (needs to be manually deployed). But later on found that it relies SMB protocol (manually copy files from computer to computer). They are jeopardizing in supply chain industry now. But I believe that it the a pilot run now. 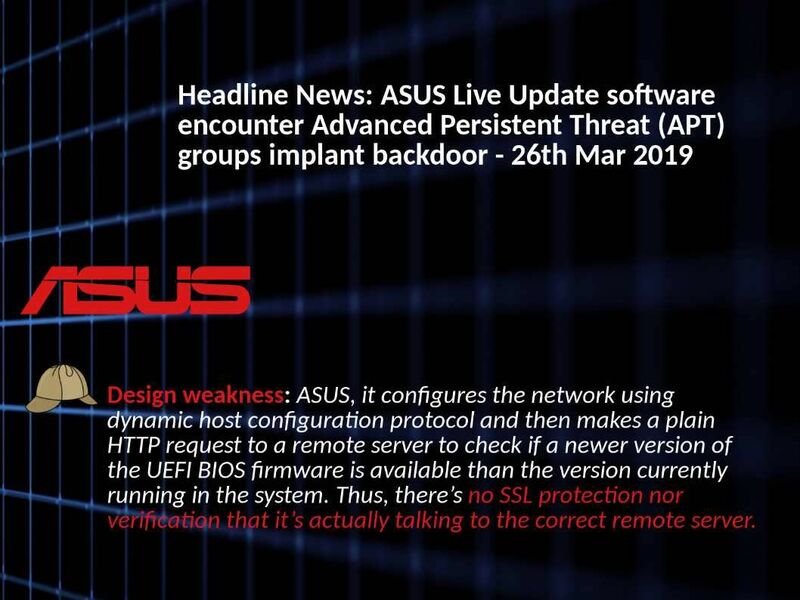 Preface (Attack roadmap): Asus Live Update software installed on laptops and PCs encounter cyber attack in between June and November 2018. Hacker implant a backdoor into the live update software! Observation: ASUS, it configures the network using dynamic host configuration protocol and then makes a plain HTTP request to a remote server to check if a newer version of the UEFI BIOS firmware is available than the version currently running in the system. Thus, there’s no SSL protection nor verification that it’s actually talking to the correct remote server. Preface: Citrix Systems, Inc. is an American multinational software company that provides server, application and desktop virtualization, networking, software as a service (SaaS), and cloud computing technologies. 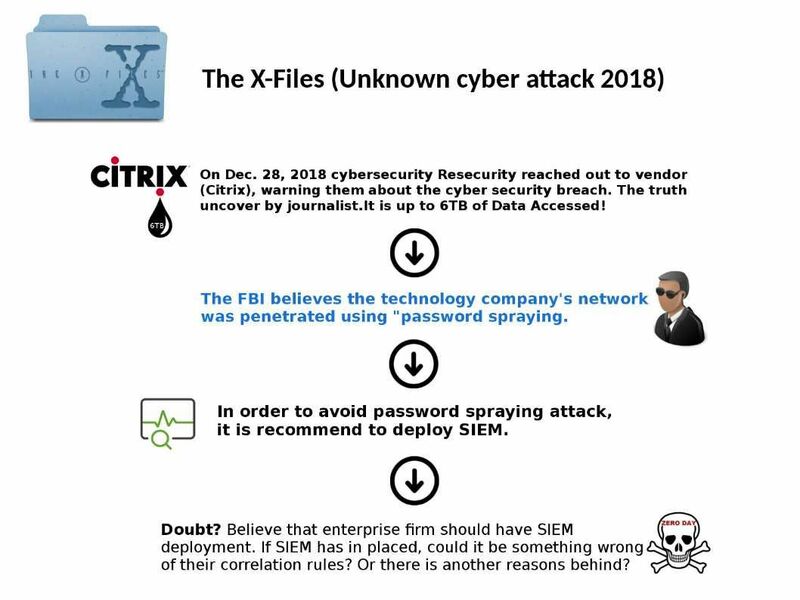 Citrix says that the late 2018 attack appears to be distinct from the likely password-spraying attack that was the focus of the FBI’s Wednesday warning to the technology firm. Doubt? Believe that enterprise firm should have SIEM deployment. If SIEM has in placed, could it be something wrong of their correlation rules? Or there is another reasons behind? For companies that are experiencing cyber attacks. Moody said it has the potential to weaken its credit profile. About Moody’s findings. Ransomware attack against FedEx and Merck & Co in 2017. The total financial impact of all affected entities reached $10 billion. 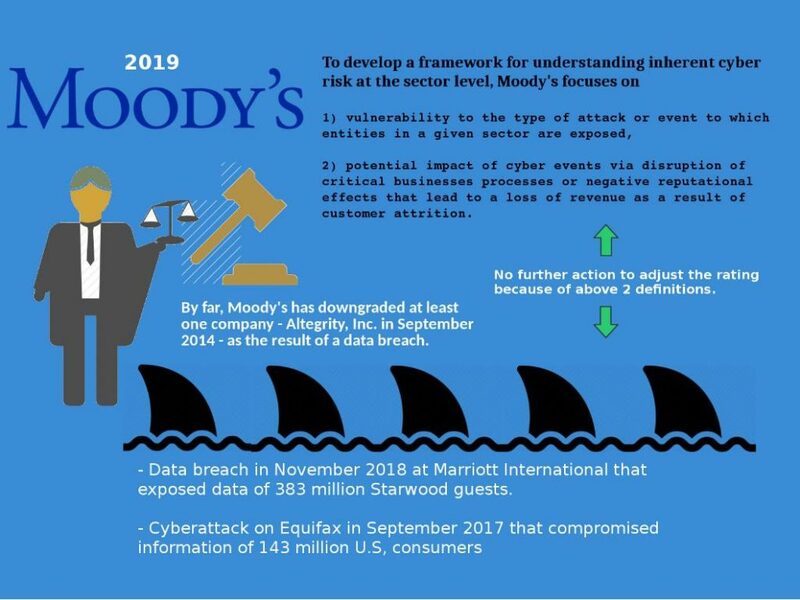 Question: Does Moody’s rating only focus on financial losses? Answer: The key factors for Moody’s do the analysis is based on the following ideas. 1) vulnerability to the type of attack or event to which entities in a given sector are exposed. 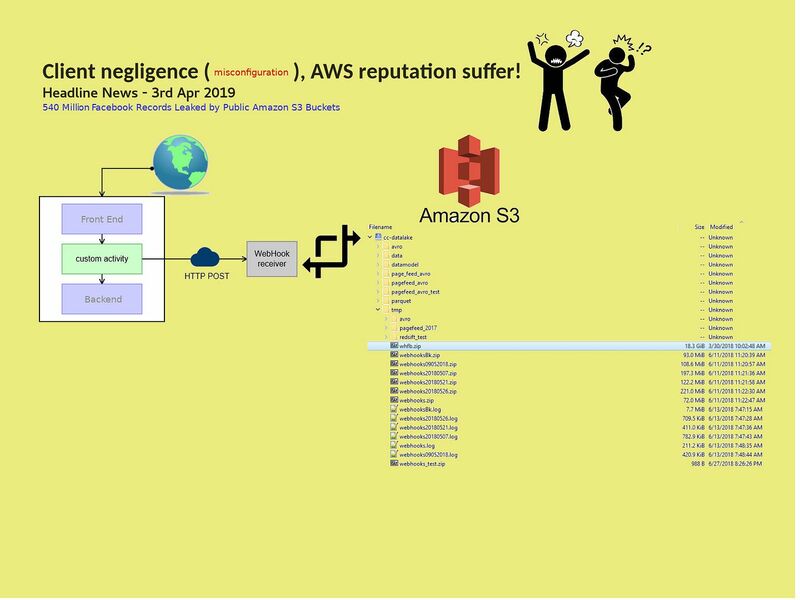 2) potential impact of cyber events via disruption of critical businesses processes or negative reputational effects that lead to a loss of revenue as a result of customer attrition. Preface: The phrase “old wine in new bottles”! Cyber security world has similar things all the time! Business impact: A U.K. bank says no customers lost money after cyber attackers attempted account takeovers by rerouting one-time passcodes, Motherboard reports. The National Cyber Security Centre (NCSC) also confirmed. 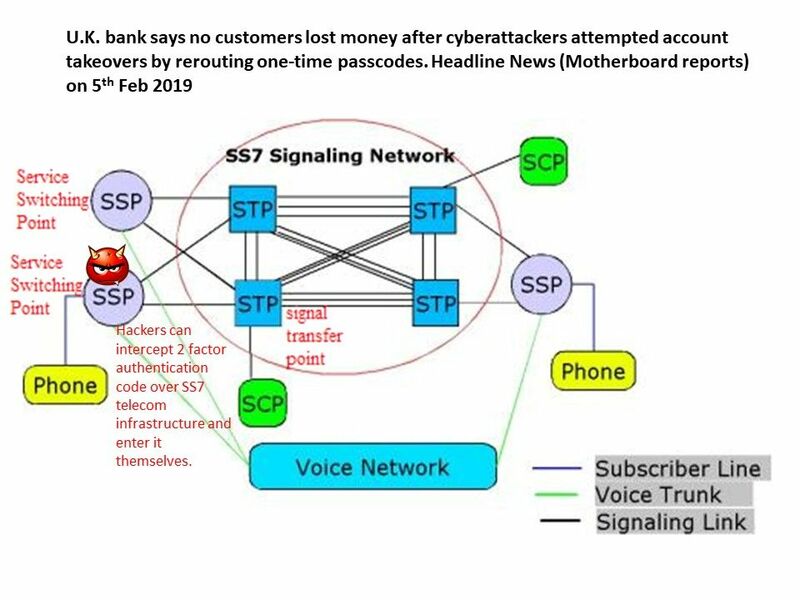 Such attacks involve tampering with Signaling System #7, the protocol used to route mobile phone calls worldwide. such as Authy, Cisco’s Duo or Google Authenticator, to generate the code. Preface: The Marvell 88W8897A SoC (System on a Chip) is the industry’s first 802.11ac chip to combine Bluetooth 4.2, mobile MIMO (Multi-input Multi-output), transmit beamforming, and with built-in support for all screen projection technologies. Computer design primary focus on memory usage. Even though without an exception in SoC (System on a Chip) design. Vulnerability found: During Wi-Fi network scans, an overflow condition can be triggered, overwriting certain block pool data structures. 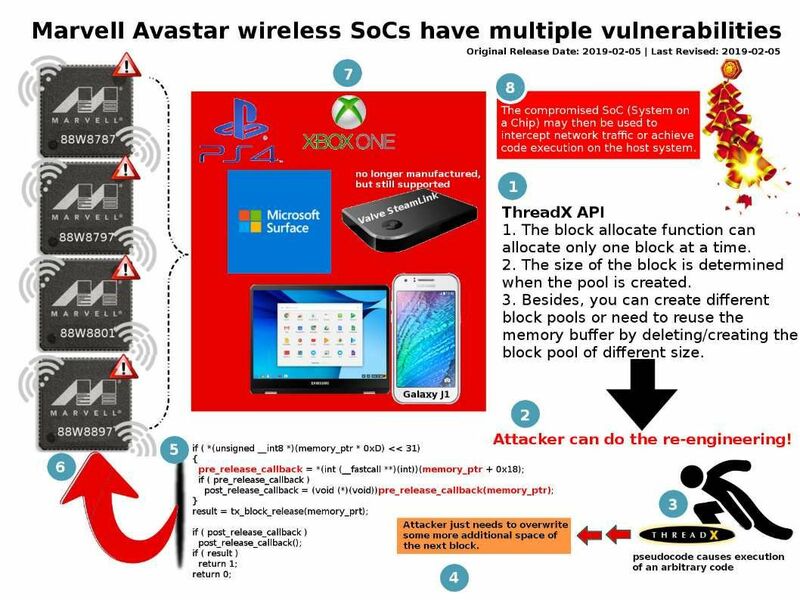 Exploitation of vulnerability: Attacker can exploit ThreadX block pool overflow vulnerability to intercept network traffic or achieve code execution on the host system. Remedy: Marvell encourages customer to contact their Marvell representative for additional support. Remark: This vulnerability was post on headline news on mid of January 2019. However we could not found any positive responses announce by vendor. Preface: Cyber security experts predict that global DNS hijacking activities are underway. However, it is not certain who is the attacker (the cyber attack group), FireEye said on January 9, 2019. This cybersecurity incident caught the attention of the Network Security and Infrastructure Security Agency (CISA). Whereby, CISA released their first emergency order on January 22, 2019. They urge the world to understand the current situation (global DNS hijacking campaign). At the same time, they released a mitigation solution for mitigating DNS system. By the way, your in house SIEM system can fight against cyber crime. Is this a careless mistake? BlackRock Exposes Confidential Data on Thousands of Advisers on iShares Site! Preface: Excel spreadsheets are used all the time in high-risk financial data analysis, and sometimes this is a silent way to dig out the data. Is it a careless mistake? It is hard to tell. 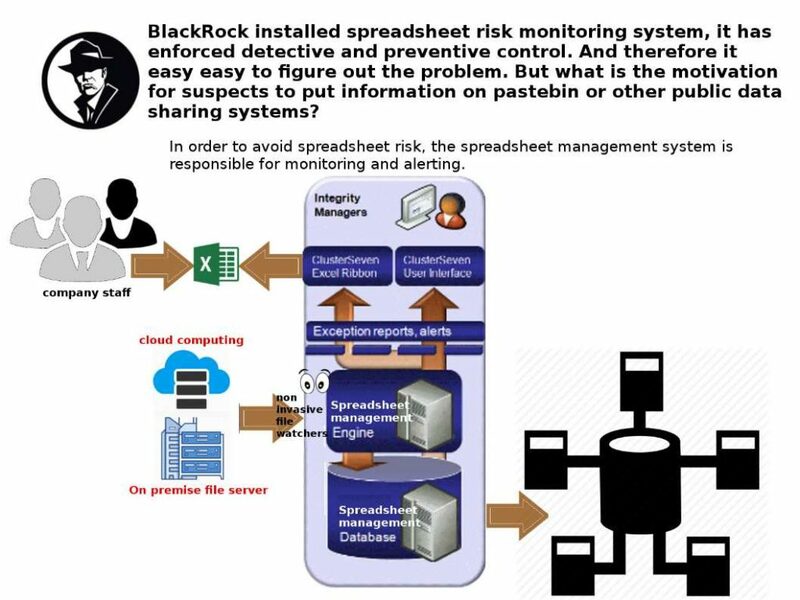 From technical point of view, Blackrock is easy to figure out the problem though their spreadsheet management system. If it didn’t find related suspicious activity in the spreadsheet management system and security incident event management? What is the next step? Do the dark web research may find out some hints. If the final confirmation is a user negligence. In a nutshell, user negligence shown the design weakness of awareness training program.